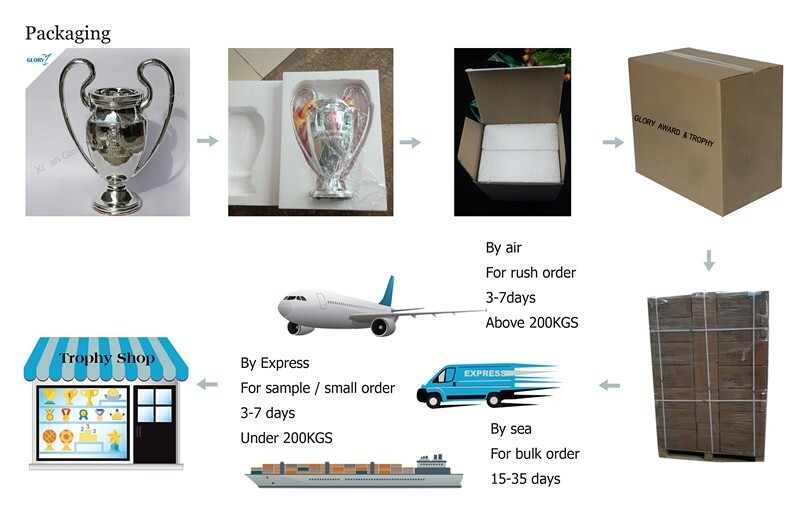 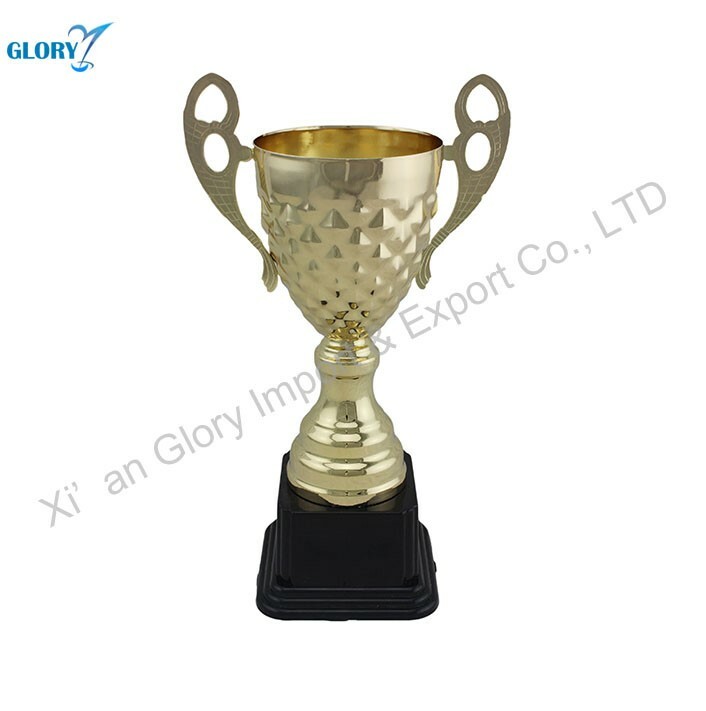 2.Corrugated carton for Trophy Award Metal Sports Trophy Cup. 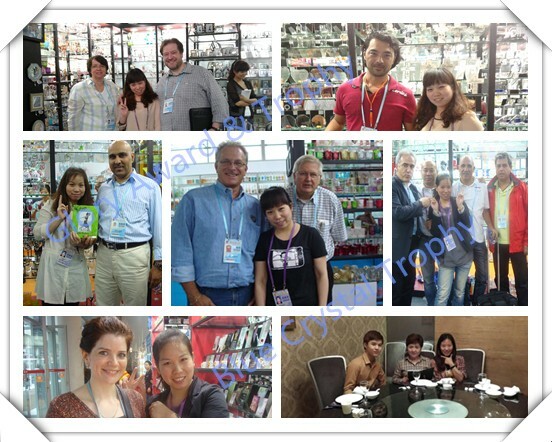 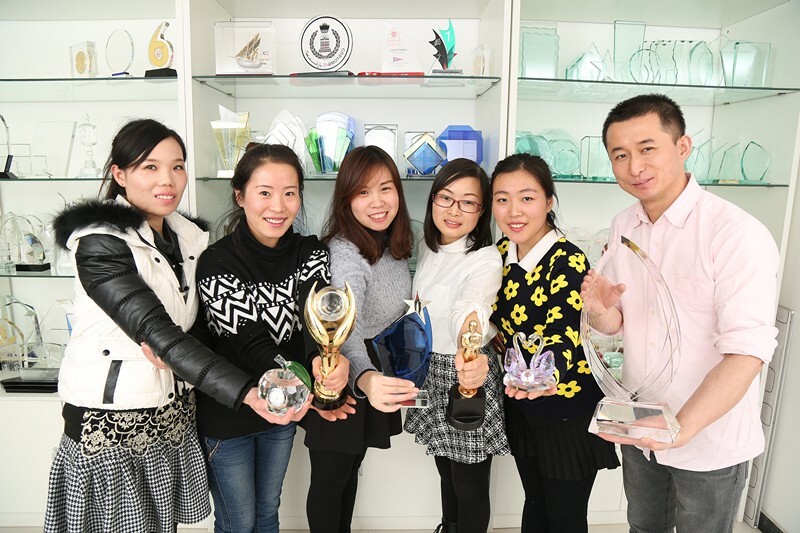 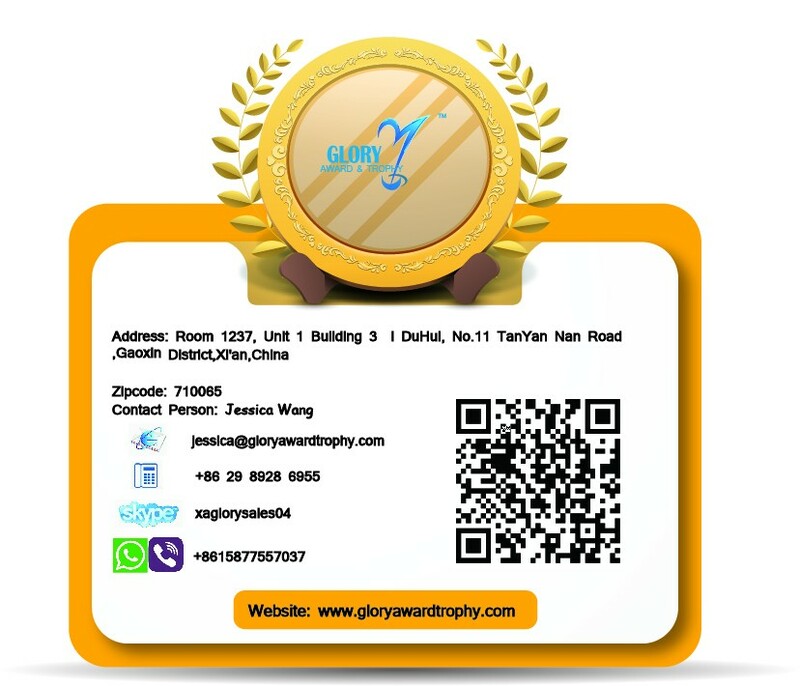 A : MOQ is 50pcs for Trophy Award Metal Sports Trophy Cup. 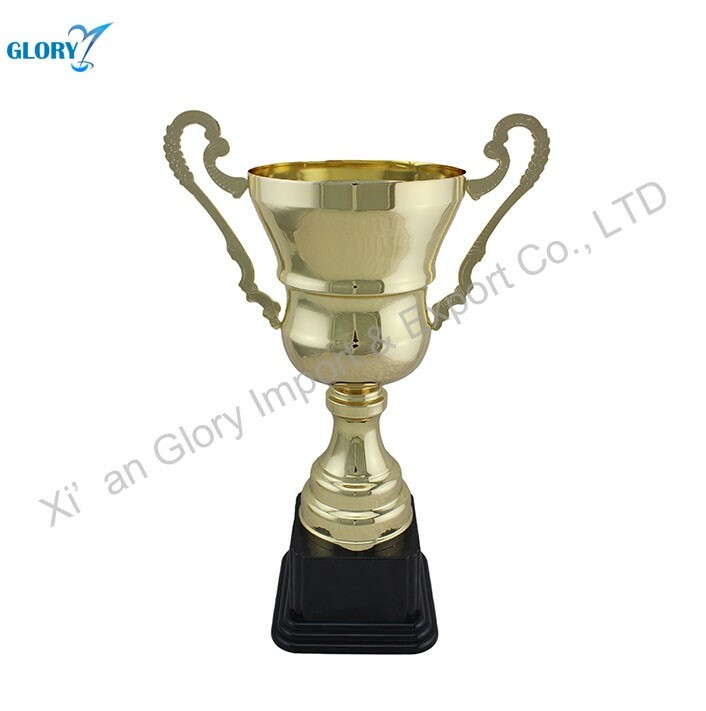 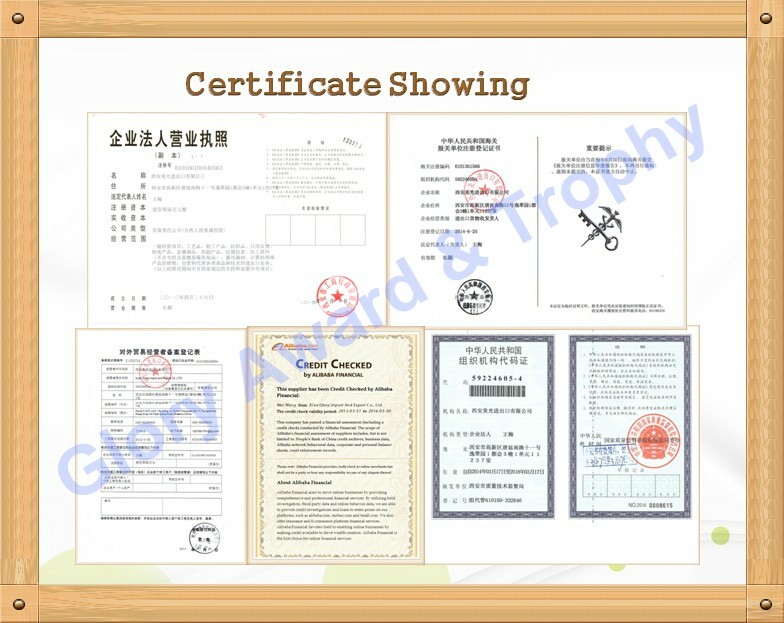 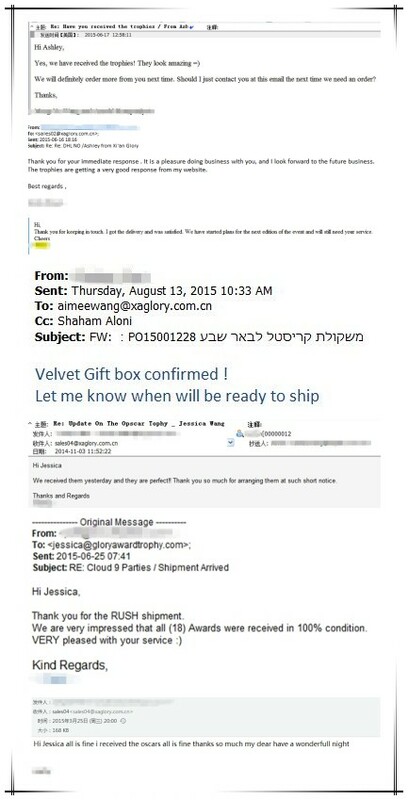 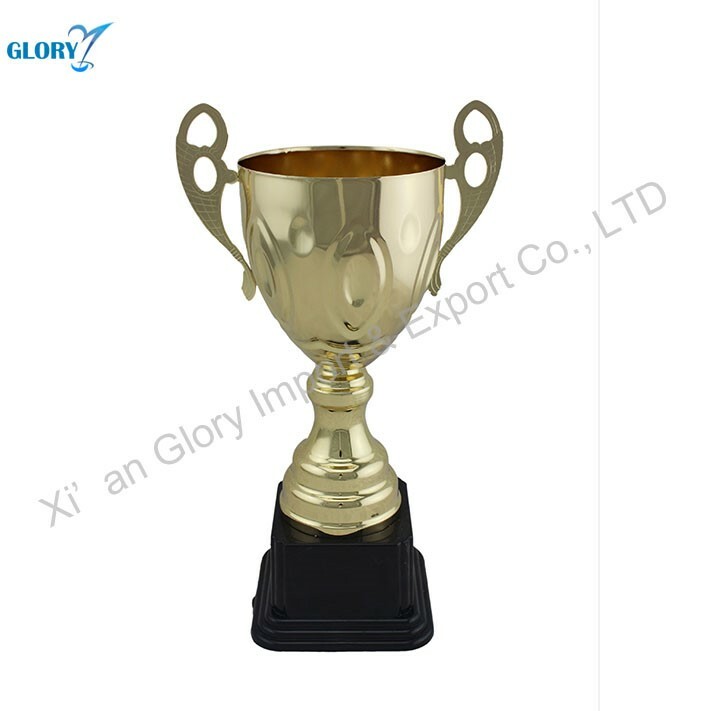 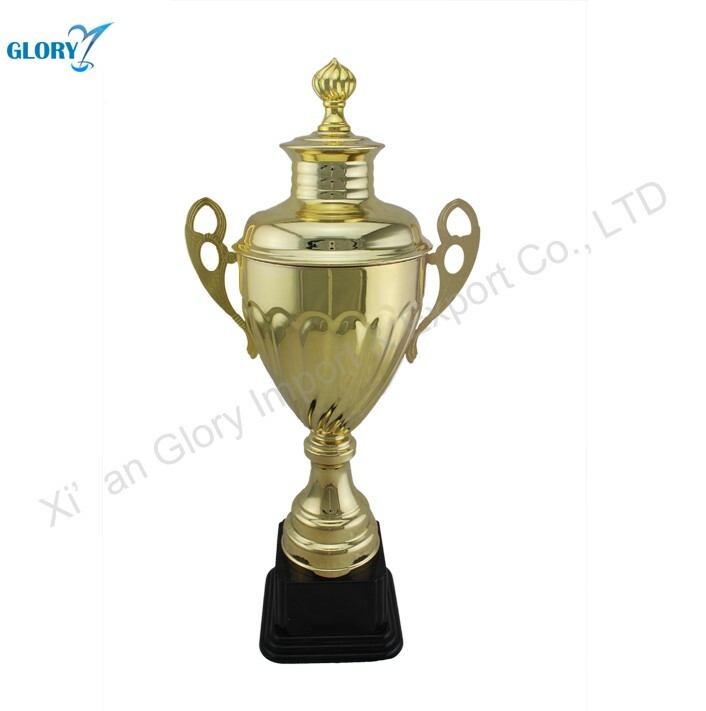 A : If Trophy Award Metal Sports Trophy Cup were broken in the transport, it will be replace.